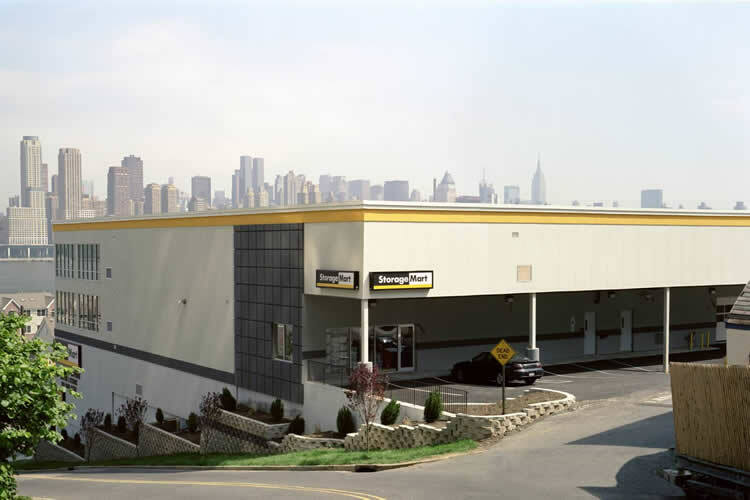 StorageMart West New York is more than just self storage, we're "The Friendly Storage People". Our well-trained staff will work with you to ensure you find the storage solution best suited to meet your needs. We're also constantly looking for ways to enhance the services we provide, guaranteeing you the greatest value for your storage dollar. 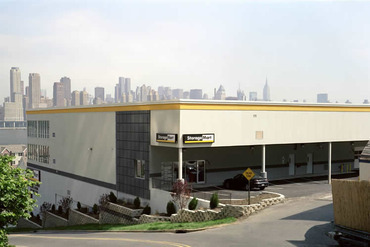 This West New York StorageMart is ready to answer all your questions and provide the best service. "I just rented a storage box at Storagemart in West New York, NJ and it was a pleasant transaction. Yvonne and Robert couldn't have helped me more with understanding the procedure of storing my things. I have never used a storage unit before. Answered all my questions with a smile." "Amazing storage place - reasonable rates - clean and truly superb customer service. The manager Yvonne & her assistant Robert truly really went beyond to help me, when my move took much longer than anticipated. Thankyou - thankyou!" "Had a unit for 14 years. This place is simply awesome. Climate controlled, clean, organized, safe, & great staff. Yvonne runs a tight ship and is always very accommodating. You'll be happy using Storage Mart. " "The facility is very well kept and the employees, Frank and Yvonne are extremely willing and helpful. You'll never see them sitting around like at some other storage facilities. They are always helping and/or maintaining the space which makes it a great place for the customers. The only downside is that the facility is on steep hill which sometimes becomes challenging with a packed vehicle. " "I have been a customer at Storage Mart for two years, the staff Yvonne and Frank are great people to work with. They are extremely helpful and friendly, the location is always clean, restrooms clean, hallways bright lighting, ease access to building and secure. I would highly recommend to all my friends and family."